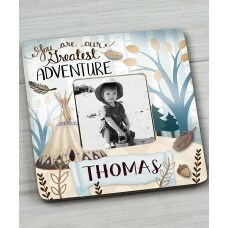 FeaturesPicture Size4" x 6"Picture Capacity1Mount TypeTabletopPhoto Protector MaterialUV GlassBackin.. 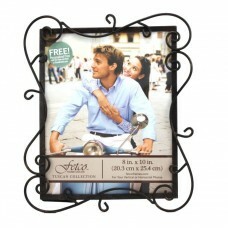 Create a collage of 4 photos in this multipurpose and simple metal frame.FeaturesPicture Capacity4Mo.. 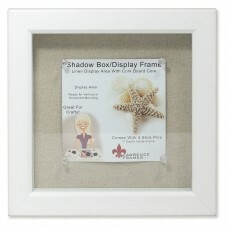 This lovely sea-themed frame is sure to be a focal point in your living room. 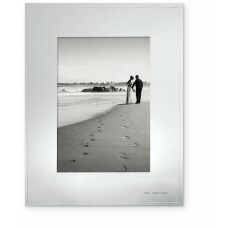 Sail back to those won.. 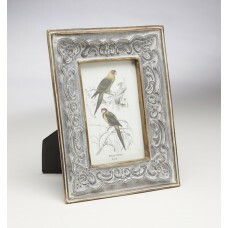 This 2 Piece Picture Frame Set stamped details injects a fun and fresh splash of style into your spa..
Silver plated Kate Spade New York Darling Point frame, etched with "Mr. and Mrs." - makes a perfect ..
Bring home the Picture Frame in Root Natural to encase the moment in life you love revisiting. 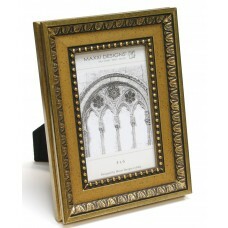 The b..
frame collection showcases the Beauty of Byzantine Mosaics. 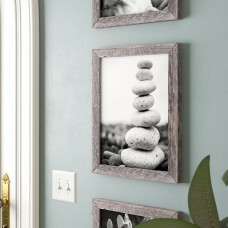 Inspired by the Early Christian architec.. 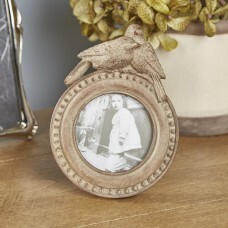 This simple frame is manufactured from 100% authentic weathered barn wood allowing the rustic charm ..
Fetco Home Decor's photo frames are a fabulous way to preserve your photos in style. 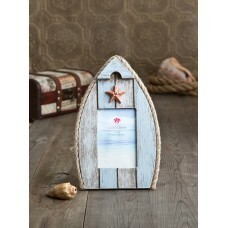 Fetco Home Deco.. 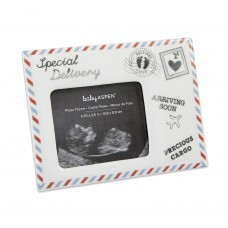 This Epstein My First Sonogram Special Delivery Picture Frame is a baby shower gift that new parents.. 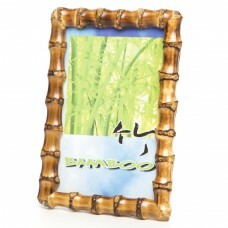 Welcome your guests with a magnificent table number frame that they will be delighted to take home a..
White shadow box composite frame is made with a wide gallery molding that is deep which provides amp..